Did you get down to Bayfair to see our Marvellous Machine during the Easter holidays? YiA’s Marvellous Machine school holiday activity at Bayfair has been and gone, inspiring hundreds of students to get cracking at building a marvellous machine of their own. 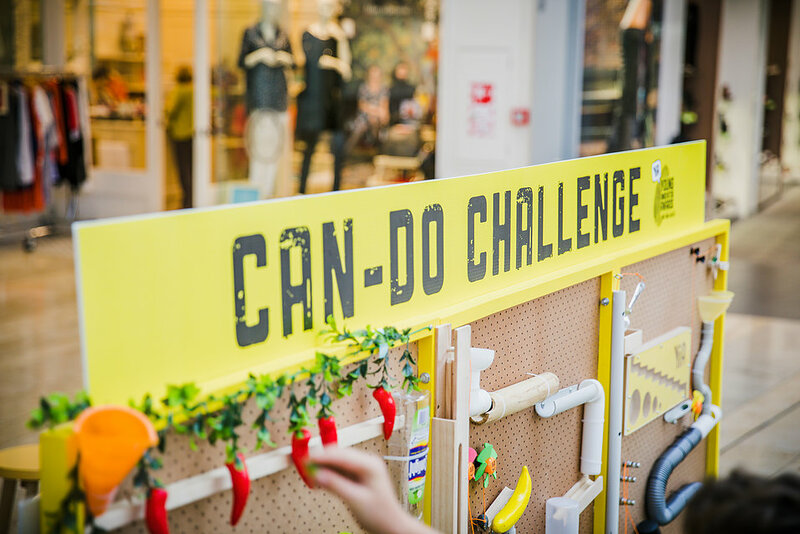 Over the Easter long weekend, YiA and House of Science partnered with Bayfair Shopping Centre to celebrate their ‘Can Do Challenge’ with a school holiday activity to keep the kids entertained. The competition asks Intermediate students to build a Rube Goldberg Machine (add link) to complete a simple challenge - in this case to water a plant. So, we decided to build our own machine to inspire kids to give it a go and learn about the science and innovation behind it. The machine was made up of recycled materials including a Shrek mask and a flywheel and was over 3m long. 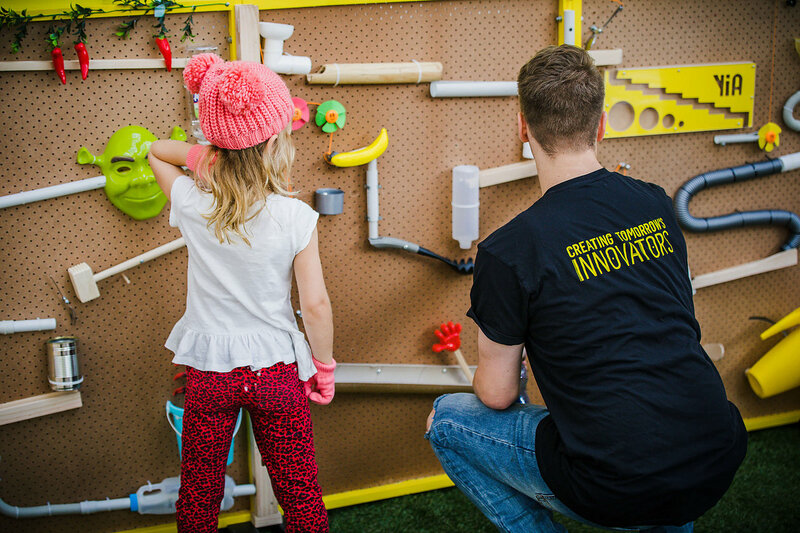 Every innovation needs to be designed with a user in mind and our was for Stuart the Minion to keep his plants watered while he took a well-earned rest from fighting super villains. 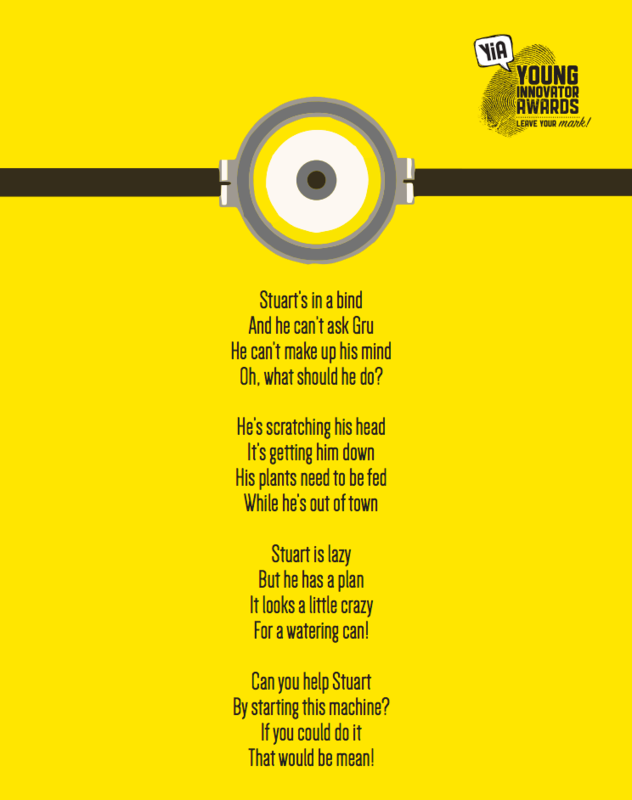 Here’s the little poem we created about the machine in his honour. Over the weekend, we had over 600 students play with and examine our machine and 170 ask for more information. We also had a few teachers swing by too from Aquinas College and Otumoetai College – ka pai! Many students must have found some inspiration, because now 43 teams – over 250 students – have signed up for the competition to build a Marvellous Machine of their own. ‍Bayfair Shopping Centre kindly sponsored the activity as part of their ongoing support of the Young Innovator Awards. 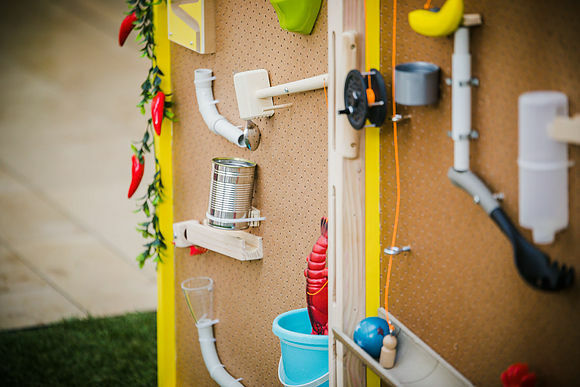 The Can Do Challenge winner’s prize and pegboards are sponsored by Plus Group Horticulture. ‍Want to know more about YiA? The intermediate competition is open to year 7 and 8 students in the Western Bay of Plenty. Each team designs and builds an innovative machine similar to complete the task of watering a plant. The machine needs to be built ​​on​ a large piece of large pegboard that we supply ​​and your machine must water a plant by tipping a watering can. The team that builds the most innovative, creative, complex and scientifically accurate machine will become the proud winners of a $1000 science field trip.Entries are now closed for 2017 but sign up to our newsletter for 2018. 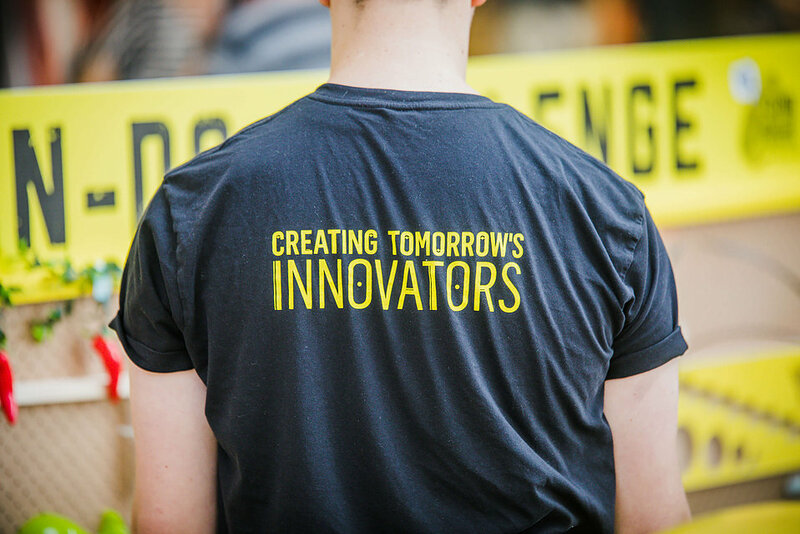 This year’s judges include ex-NASA space tech expert, Sinead O’Sullivan; Nike’s innovation developer, Wade Flanagan; and multi-award winning brand innovator and managing director of TBWA Group, Catherine Harris. As well as judging, they are speaking at the YiA Forum at Classic Flyers at 7.00 – 9.30am on 11th August. Register for YiA to be part of the action!